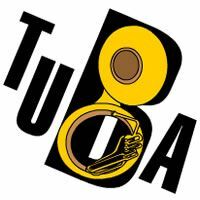 i am looking for an 4 valve block with an .655 bore sice for my York 1917 Monster Eb Tuba. Or an Conn 5j one. This has a similar sice and optic. Thanks a lot for your help.